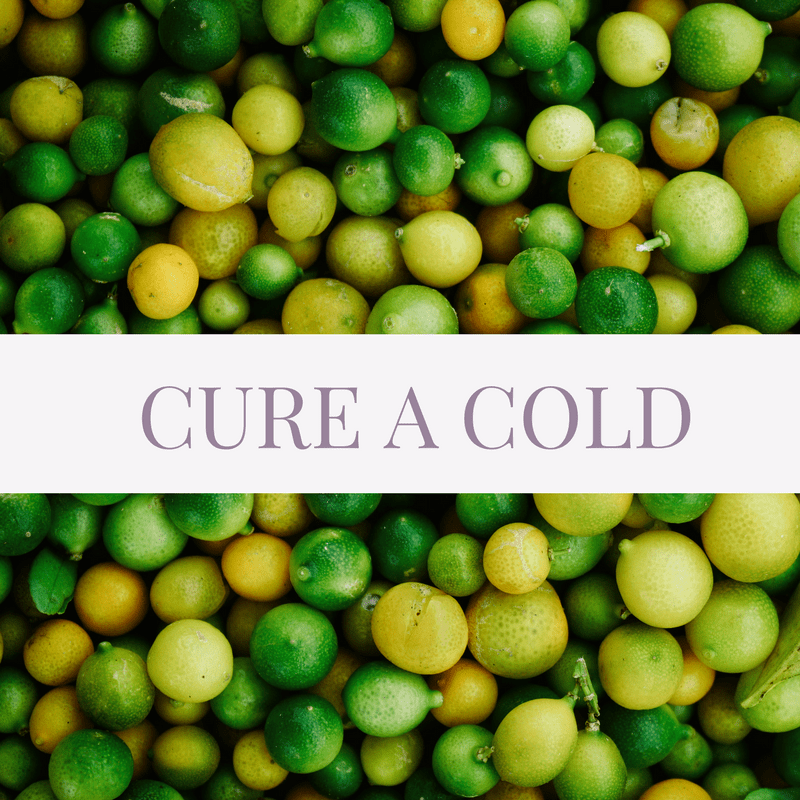 Are you desperate for a cold remedy that works fast? So was I. A few weeks ago, we took our son, Luke, and his friends to the movies. During the movie, we noticed one of the children coughing quite a bit and I worried he might be getting sick. Sure enough, the next day we heard that he had stayed home from school with a fever. Fast forward 3 days later and I got the dreaded call that my son was sick and I needed to come and pick him up from school. He had a sore throat and identical cough as his friend. Worried that he might come down with a fever also, I went into hyper research mode on how to ward off a cold. Essential oils have been all the rage for some time now. With the exception of Lavender oil in my bath and bedroom diffuser or as an anti-anxiety go-to for travel I have not really been on the essential oils train. That said, I remembered that a friend had recently mentioned that her whole family used Thyme essential oil whenever they started to get a sore throat, so I went on a hunt for Thyme essential oil at every local drugstore and grocery store but could not find any. Determined to get ahead of the cold that day, I called one of my other girlfriends who uses essential oils often to see if she had any Thyme oil on hand that I could buy. She did not. However, what she did have ended up being the health saver for our whole family that week. She made up a special blend of essential oils for me along with precise instructions on how to use them. I followed her instructions and Luke was feeling better the next day but still had a sore throat so we kept him home and kept up the essential oils regimen. His symptoms improved again the next day and he never ended up getting a fever. This particular remedy did the trick to ward off the cold from getting worse. The following days my husband and I started to feel like we were coming down with something too. We repeated the same remedy for both of us and we successfully averted getting sick. I was so happy to have had this homeopathic regimen on hand that I wanted to share it with you. This is a 3 step regimen designed to do all three in conjunction for best effectiveness. We did it for 2 days and were all better. Take one On Guard capsule orally daily. 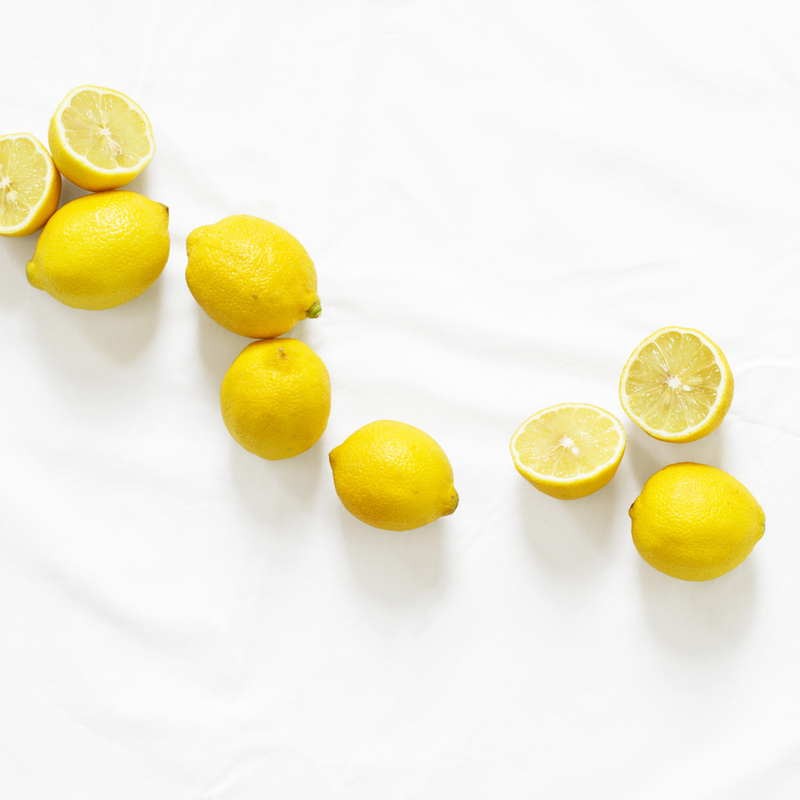 Take 2 drops of Lemon Oil with Tablespoon of Honey orally once daily. Roll along on the feet, along the spine and on the neck then massage in until oil is absorbed. Repeat 3 times daily. Essential Oils to include in the 10 ML Rollerball Blend. Start off with the essential oils and then add a carrier oil of your choice. Grapeseed oil is a good one. I’ve listed all of the oils included in our blend below along with links to amazon to make it easier for you to find them than it was for me! To sum things up, I am not typically an advocate for essential oils, but I wholeheartedly recommend DoTerra’s On Guard capsules, Lemon Oil and this particular blend of Melaleuca, Frankincense, Oregano, Wild Orange and OnGuard Oils for warding off a cold. Welcome to Honey & Figs! I’m Lisa. I am passionate about helping people live their most abundant lives. Here you’ll find practical advice on how to Be more, Go more, Plan More and Do more with your life. You can read more about me here.